With Just 1-2 Pills a Day! 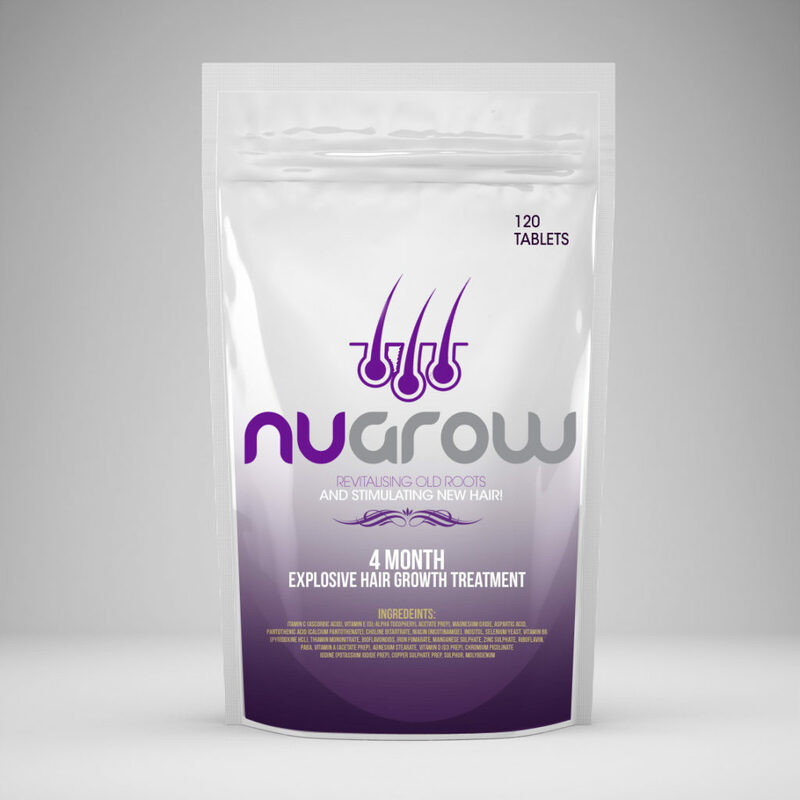 Unlike foams, oils or other external treatments, Nugrow stimulates hair folicles from within, below the roots, to combat enzymes such as DHT. This is acompletely natural treatment developed through an intensive scientific research programme to identify a successful hair restoration product. it does help your hair grow but you have to wait months before you see progress and have to follow the instruction.